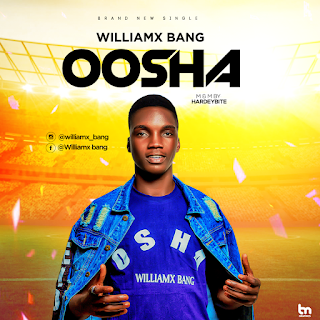 Home / music / Download MP3: Williamx Bang - "Oosha"
Download MP3: Williamx Bang - "Oosha"
Shortly after the trending JAM titled; "AGBAWO" by Williamx Bang which paved way for him in the music industry via using his social media to create awareness of his music talent, basically RAP. 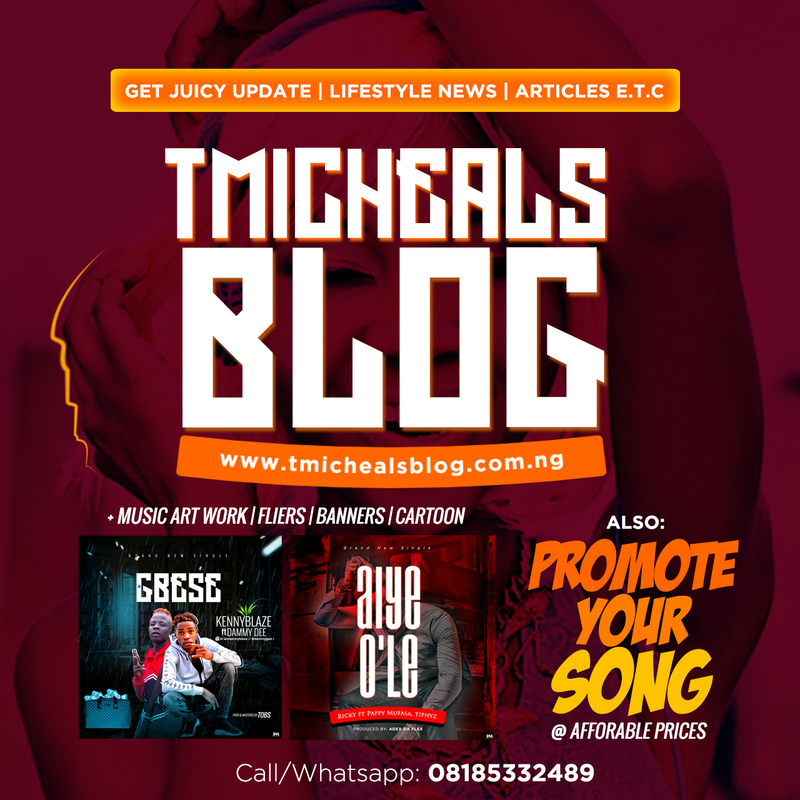 However, Williamx bang whose name is Ogunleye Ayodeji Williams had several downloads and repost from his fans who loved the track "AGBAWO" and he also performed the song at the "Zanku to the World", hosted by Zlatan Ibile, Zanku crooner. And there he goes again, he's showing no sign of relentless and sluggishness, he is here with another vibing punchlines titled "OOSHA". This track is indeed what y'all need to have on your stereos, laptop, phones and iPods.. 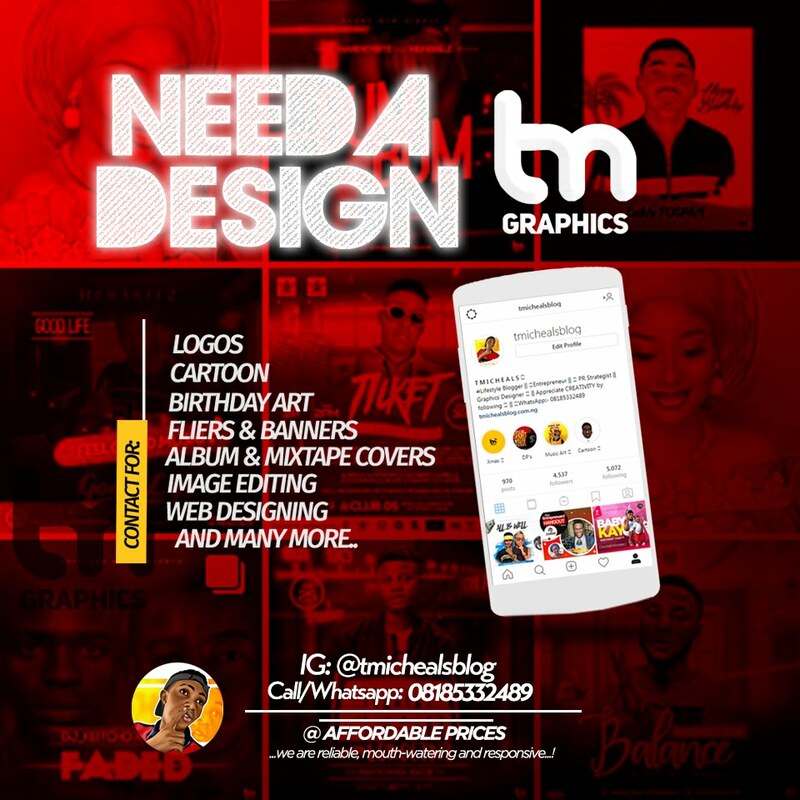 Thank you for your comment, we really appreciate it.